CSE Global - Better Outlook Backed By A Commendable 6.3% Dividend Yield. CSE Global - 2Q18 All Systems Go! DBS Vickers 2015-08-14: CSE Global Ltd - CSE Global Ltd - 2Q15; Decent earnings and order book. Maintain BUY. 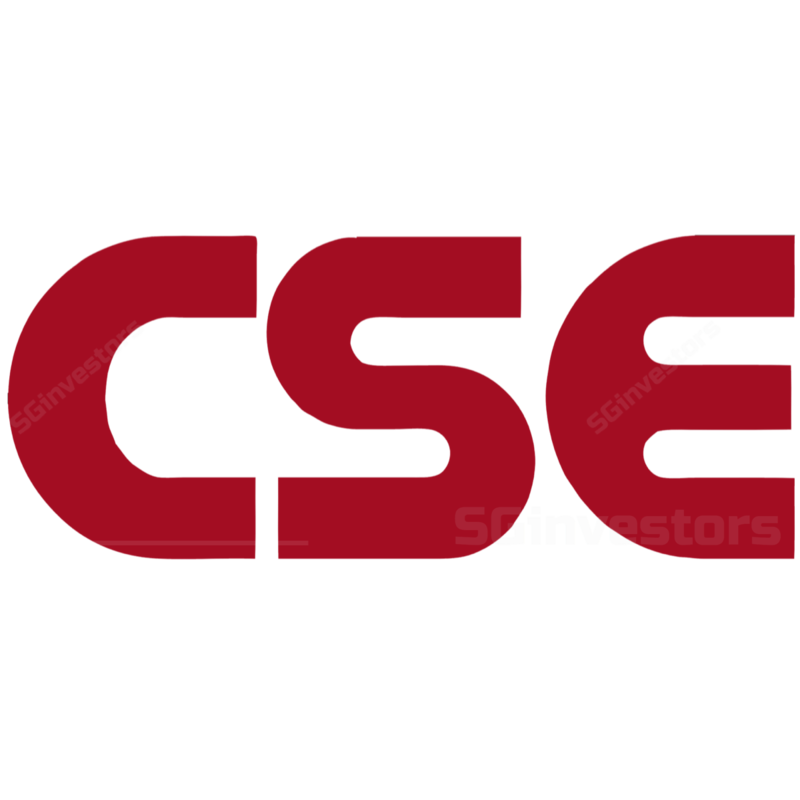 CIMB Securities 2015-08-12: CSE Global Ltd - CSE Global Ltd - 2Q15; Boring is the new exciting. Maintain ADD.